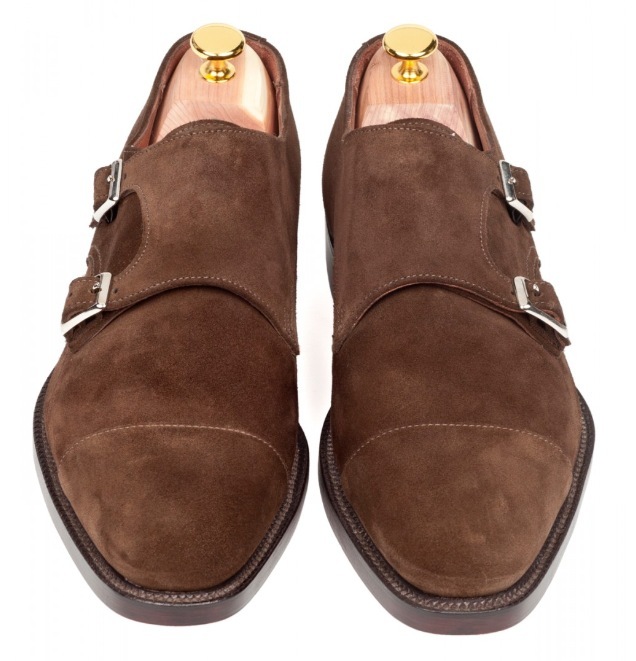 the most talked about men’s shoe in the blogosphere, the double monk strap, is now available in black and suede from the internet’s most talked about men’s shop sid mashburn. both look phenomenal. 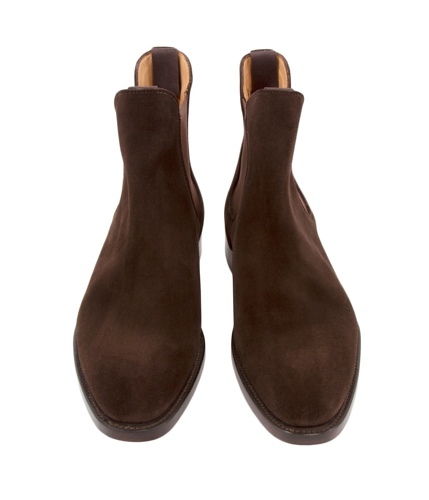 my brown double monks have quickly become my favorite pair of kicks for work and weekend (i can’t wait to get them back by the way). 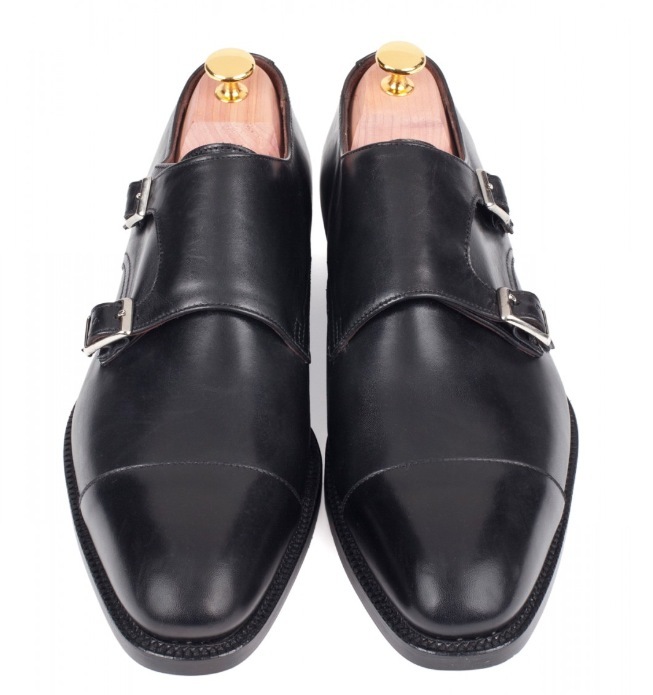 if you’ve been thinking about jumping on the double monks train, now is the time to do it. get after these. you won’t regret it. sperry top-sider introduced their premium “cloud” collection sometime last year. 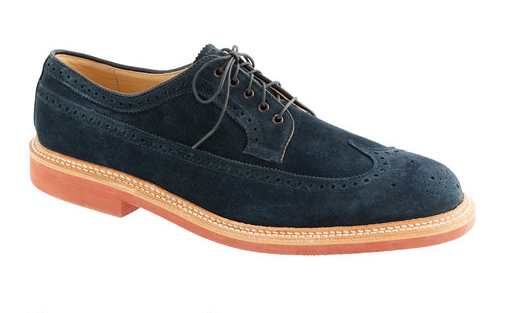 one of the shoes they featured was the suede wingtip you see above. the cool thing about this shoe is that it follows the traditional wingtip design, but is accented with sperry’s rubber sole and leather laces. 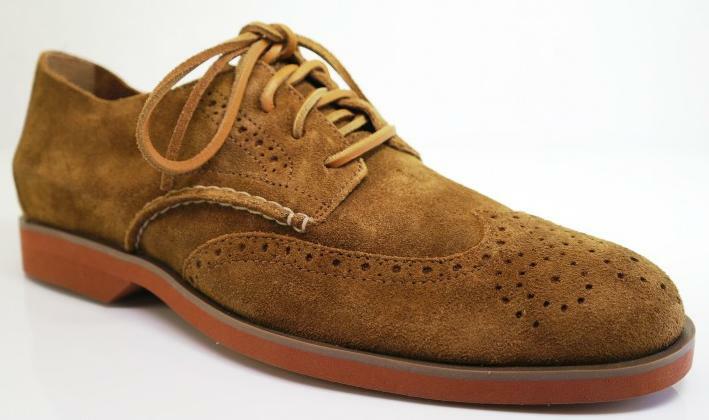 if you’ve been thinking about a casual wingtip that you’d like to wear this fall and don’t want to drop several hundred bucks, then this is the one to get. 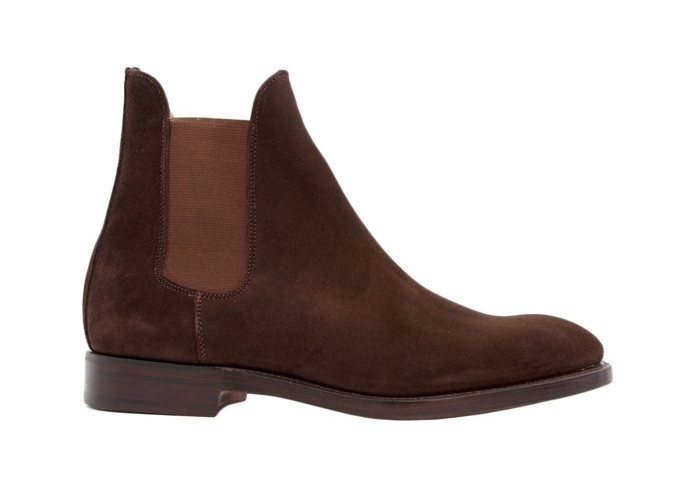 you can order your pair here.